Wow! 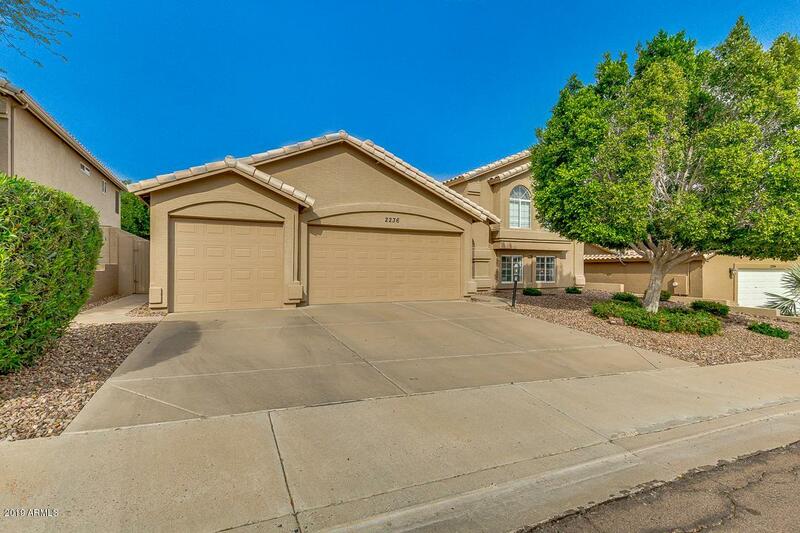 This stunning 5 bed/3 bath home is on the market! 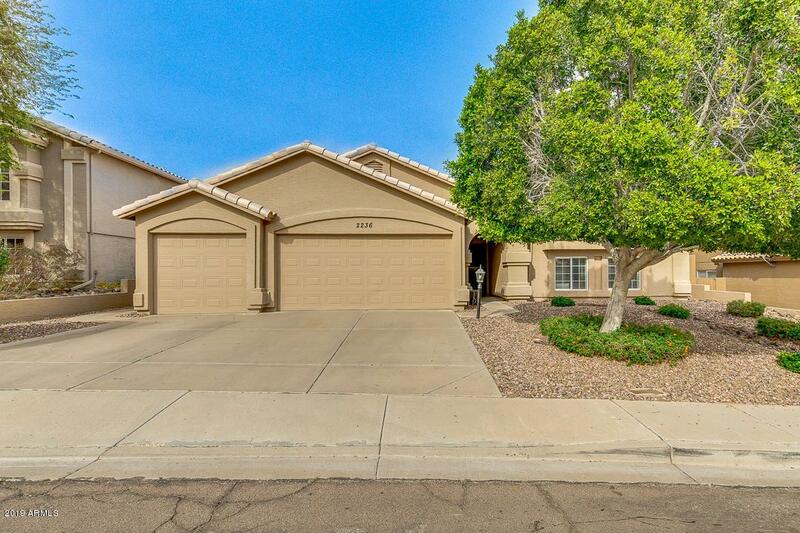 Wonderful great room with vaulted ceilings and ceramic wood looking tile floors on main level. 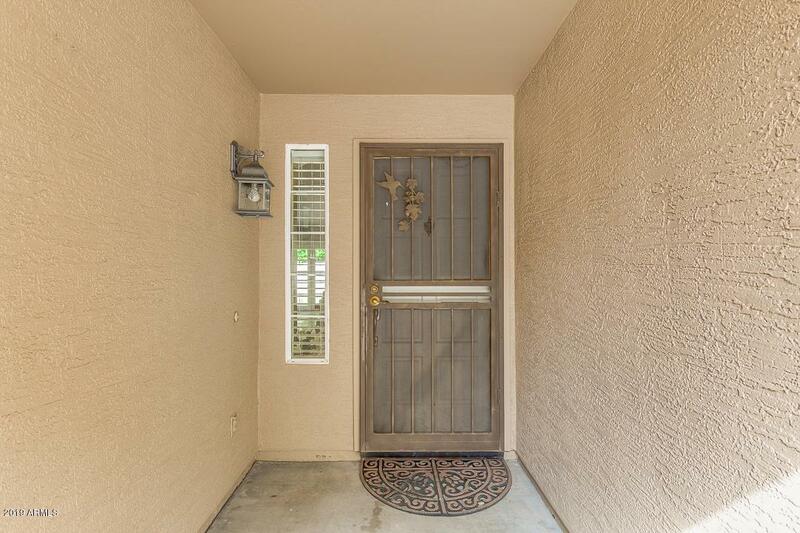 This house has a big basement perfect for entertaining, and neutral paint through the entire house. The exquisite kitchen has granite counters, skylight, stainless steel appliances, center island, and cabinet space. Awesome master suite featuring walk-in closet and lavish bath with dual sinks & a skylight in the shower. 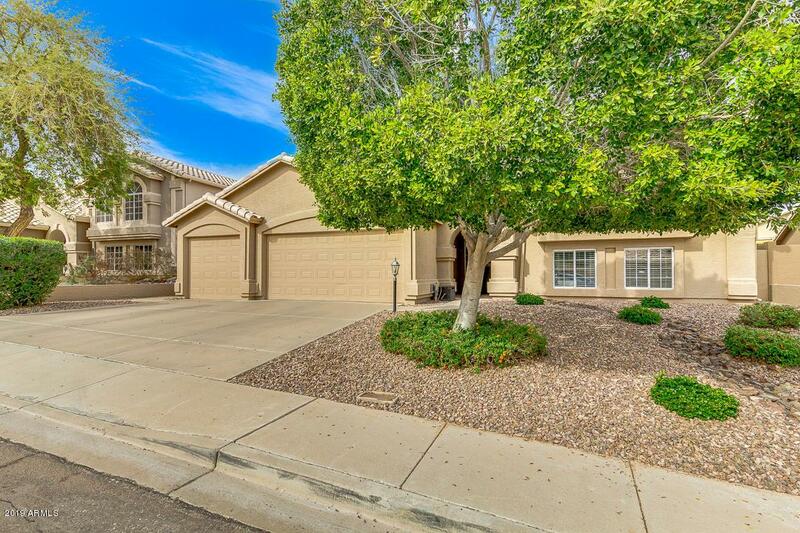 Incredible backyard with covered patio, grass area, and pebble-tech pool w/rock waterfall. Spacious 3 car garage with pictured metal cabinets and peg board wall to convey. Community includes pool, spa, playgrounds, tennis courts, and more! You'll want to view this home right away, so call or text today.